So. Hot. 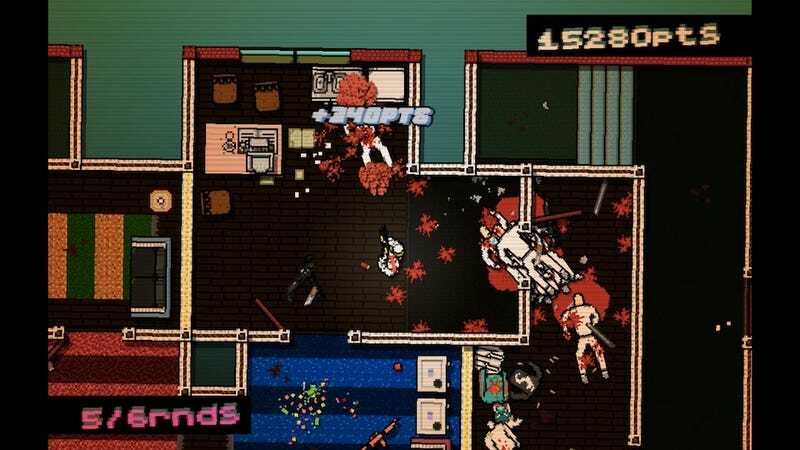 The best thing about Hotline Miami is how the music fits in with the game, the tension and release of every level, the way they each tie in with the accompanying tunes. But it's also just a killer set of tracks. I can't even deal with how much I love Jasper Byrne's "Miami." Listen, and enjoy. And hey, pick up Hotline Miami! You won't be sorry.